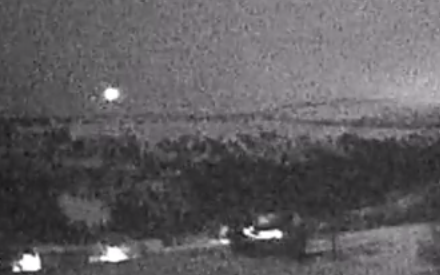 UFO SIGHTINGS DAILY: UFO Over Hassdalen Being Ignored By Government, Dec 31, 2015, Video, UFO Sighting News. 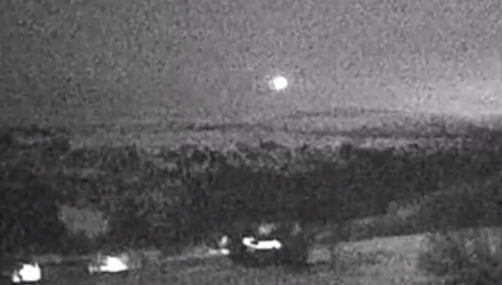 UFO Over Hassdalen Being Ignored By Government, Dec 31, 2015, Video, UFO Sighting News. This UFO was caught by Streetcap1 on live cam. UFOs have been seen over Hessdalen for the last few decades, so much so that some people put up live cams just to watch them. The world government knows about the alien craft here, but honestly, what could they do about it? With an underground base in this location and aliens coming and going when and how they want. How can prehistoric tech possible threaten them? It can't and they do what they want. They probably have had this underground base for tens of thousands of years. We think the Earth as our own, owned by humans, but in reality, we are new on this planet, but aliens have been here for eons. The were here before us, and will be here after us.